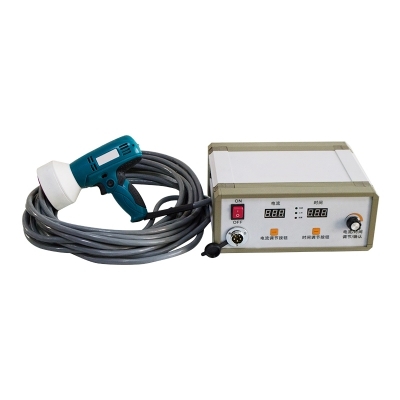 High Frequency Hot Melting Welder - Buy welding Machine low price, high frequency hot air heat melt soldering roofing pvc pp eva, membrane welding machine Product on Henan Weibang Intelligent Science & Technology Co., Ltd. 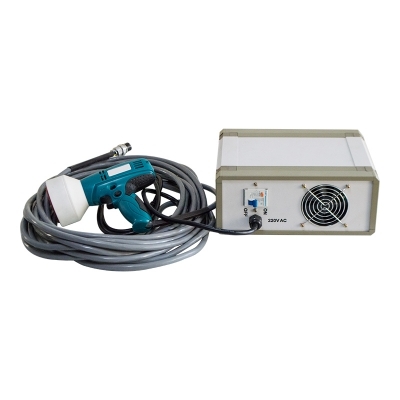 This series of welding machine is excellent in performance and easy operating, with high welding speed (only need 3-4 seconds for one piece material welding) and good work quality. It is extensively used in engineering projects such as expressways, tunnels, reservoirs, waterproof of construction and so on . 1, High frequency hot melt welder has more Higher welding strength than the ultrasonic welder. 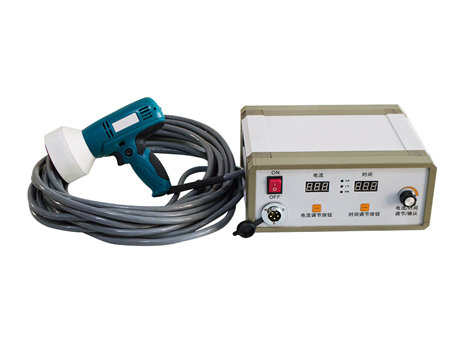 3, This welder used for common welding materials,with a wide range of application. 4, No damage to the base material. 5, The welding machine equipped with standard anti-drag wear-resistant and anti-breaking control line. Riverting, welding and posioning of the thermoplastic products, such as waterproof board and hot-melt sheet(ring),etc.